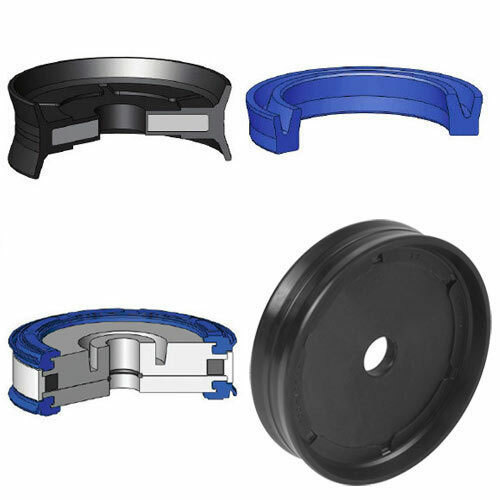 The clients can procure from us a wide assortment of Piston Seals that varies in specifications and sizes. Our Piston Seals are used in different applications, such as fluid power, chemical, offshore, in Steel industry, etc. 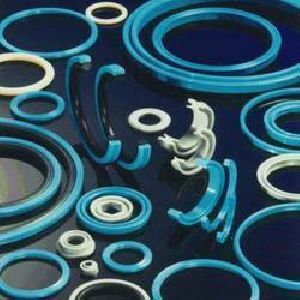 The company is a known Piston Seals Manufacturer, Exporter, and Supplier, based in India.